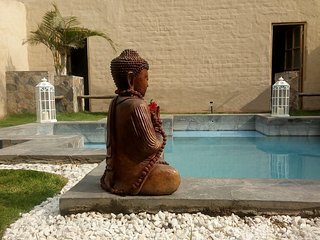 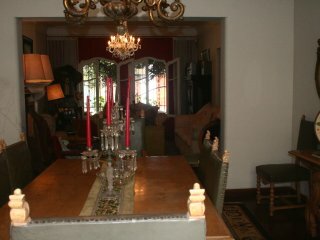 La Vina de Oscar Bed & Breakfast on the way to Lunahuana and close to the beach as well. 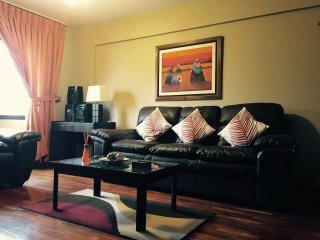 “Excellent time” I had a great time with being my first time in Peru and I would recommend this for anyone wanting to travel there. 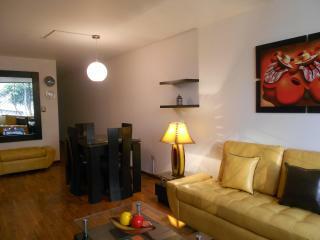 “Great Location! 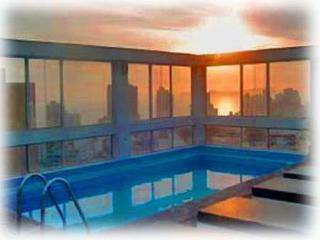 Nice owners and staff!” Everything was great, except no hot water in the shower! 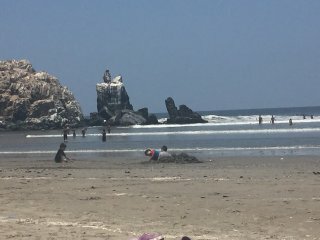 Maybe the shower needs to be replaced because the sink can get hot water? 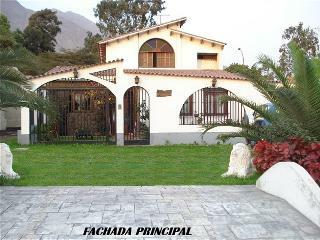 I would stay there again because of the nice owners, staff and location! 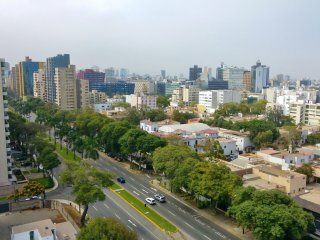 15th floor room with a great view in San Isidro! 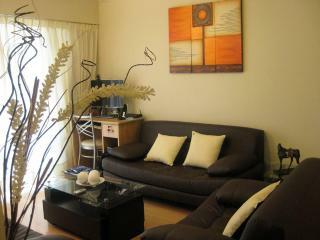 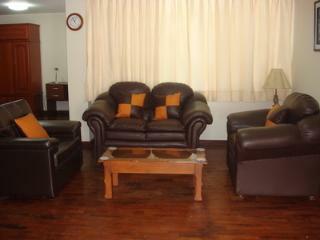 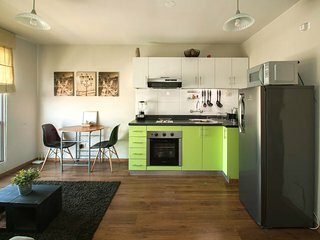 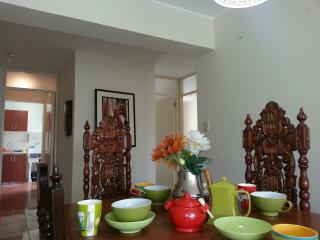 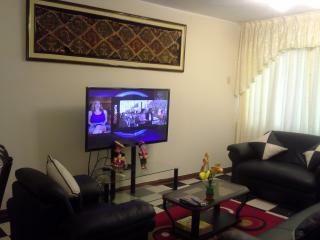 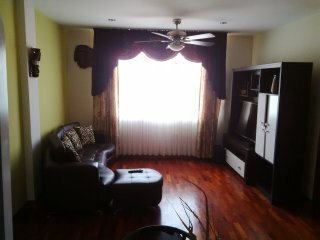 “Pleasent” Tha appartment is located in a good area, close to a mall, restaurants and easy to get public service. 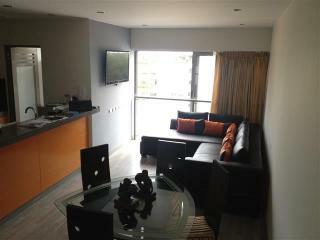 Carlos, the apartments manager and his wife were very helpful all the time of our stay. 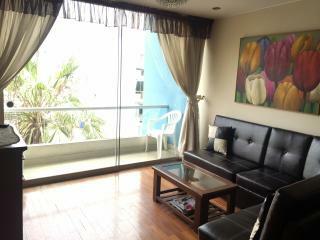 It was a nice experience to stay in the apartment. 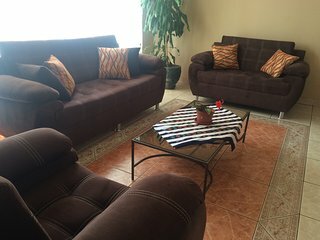 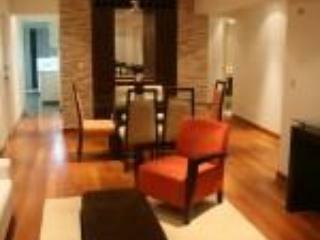 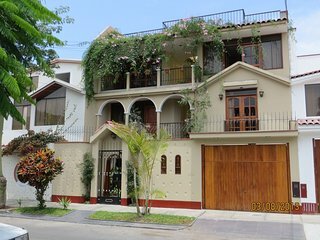 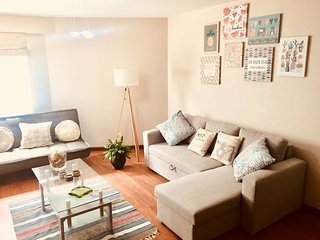 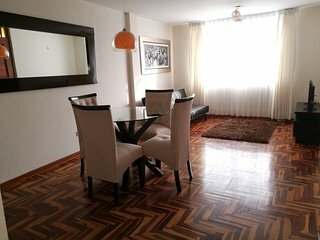 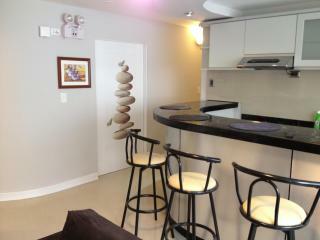 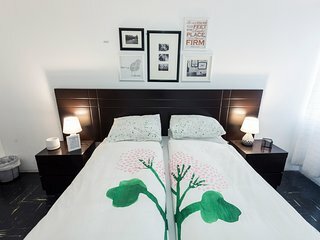 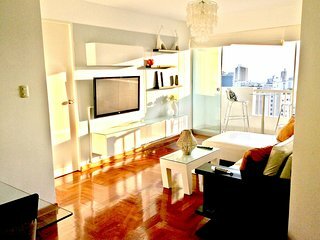 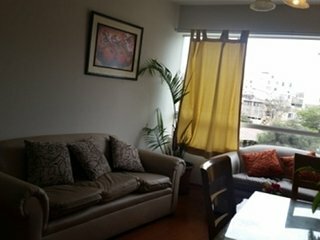 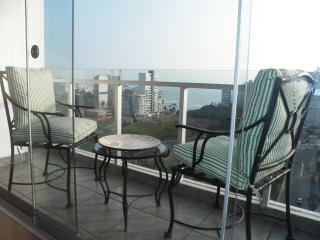 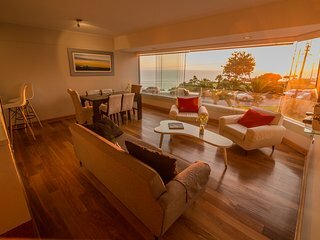 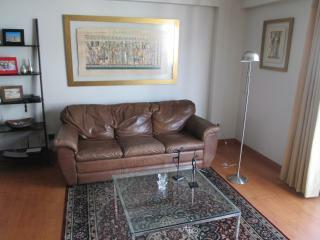 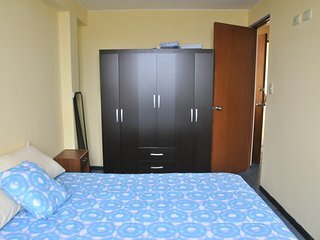 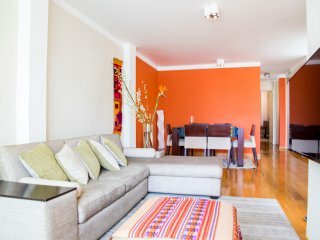 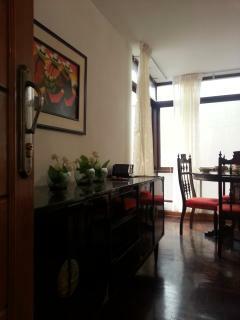 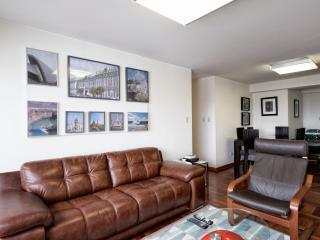 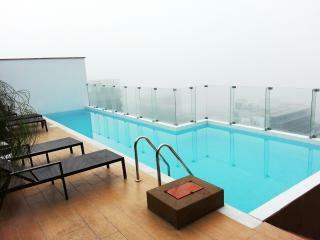 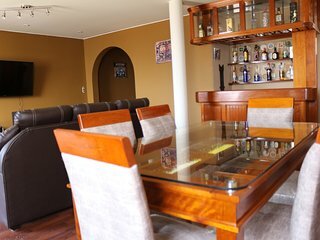 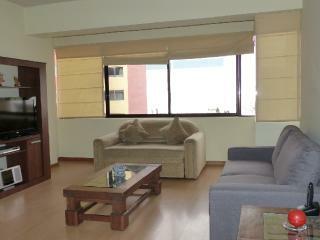 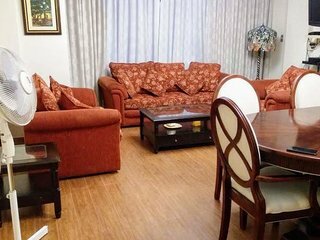 2-Bedroom Luxury Apartment Lima-Very fast WIFI ! 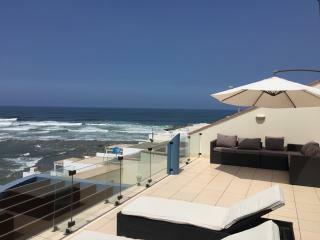 Ocean Panoramic With Endless Views At Its Best!